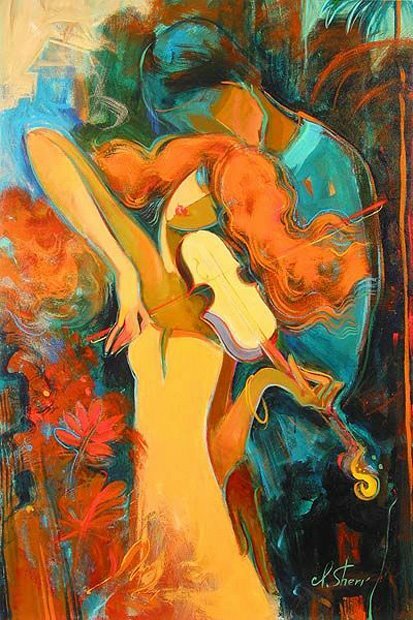 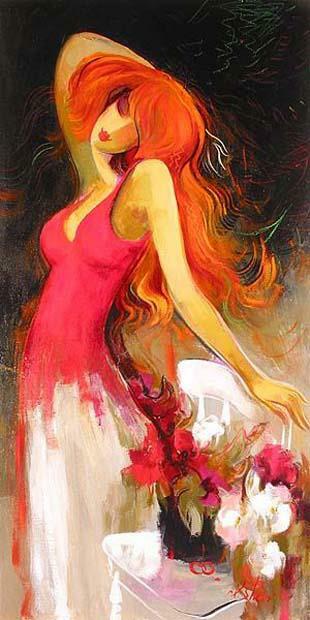 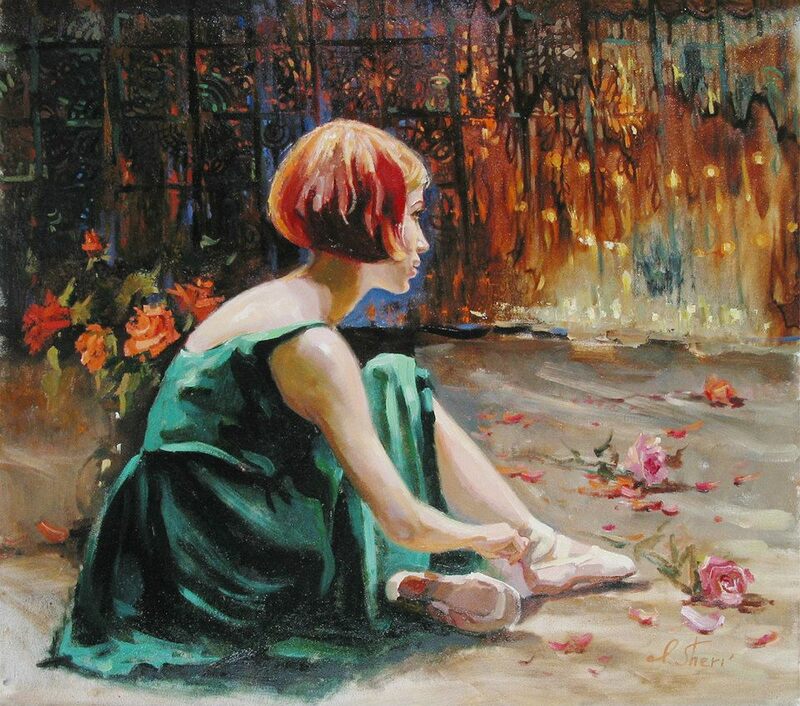 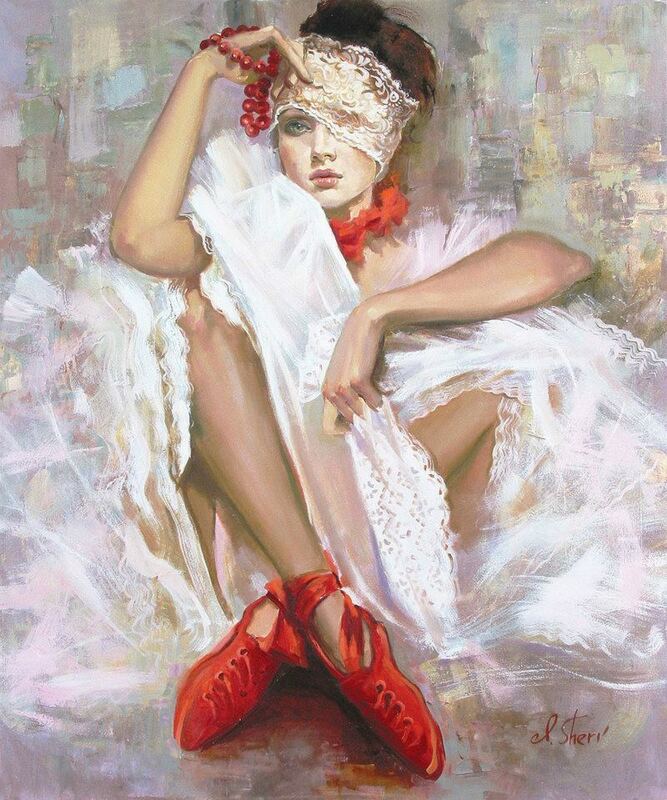 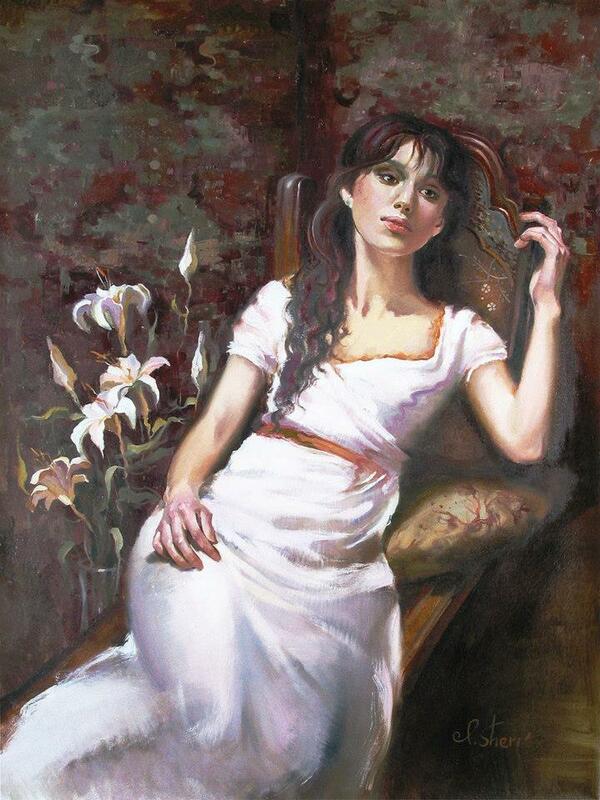 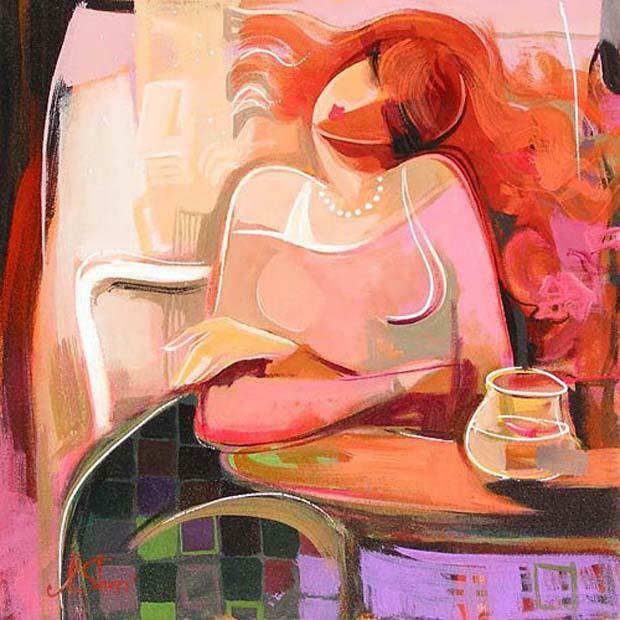 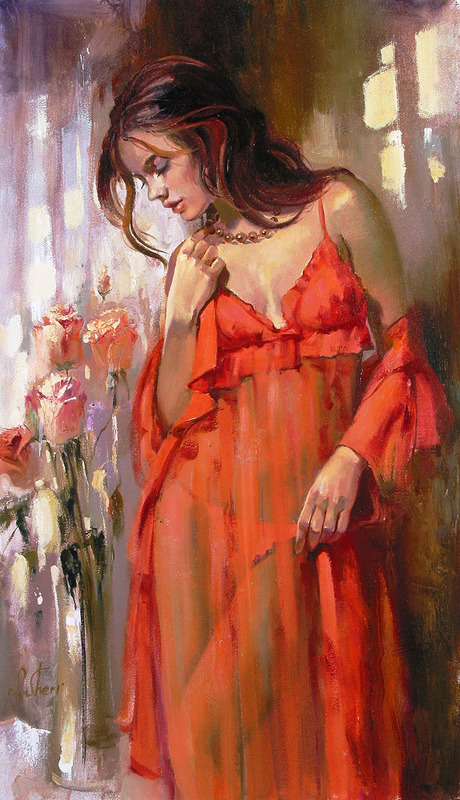 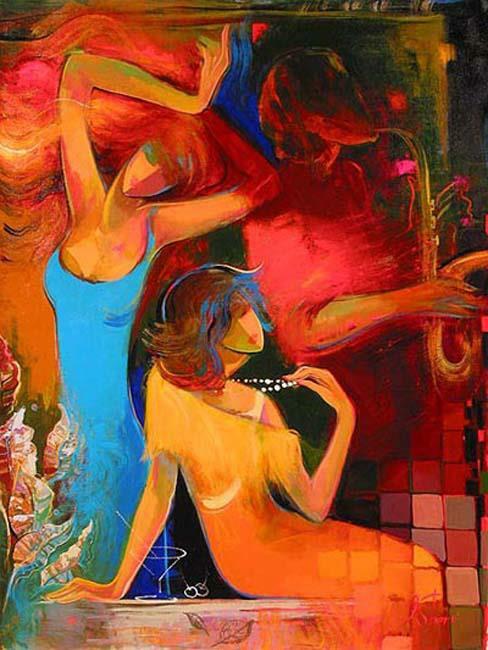 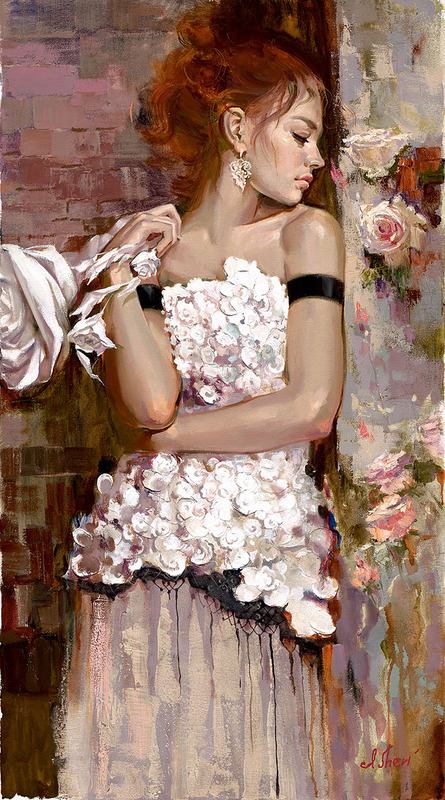 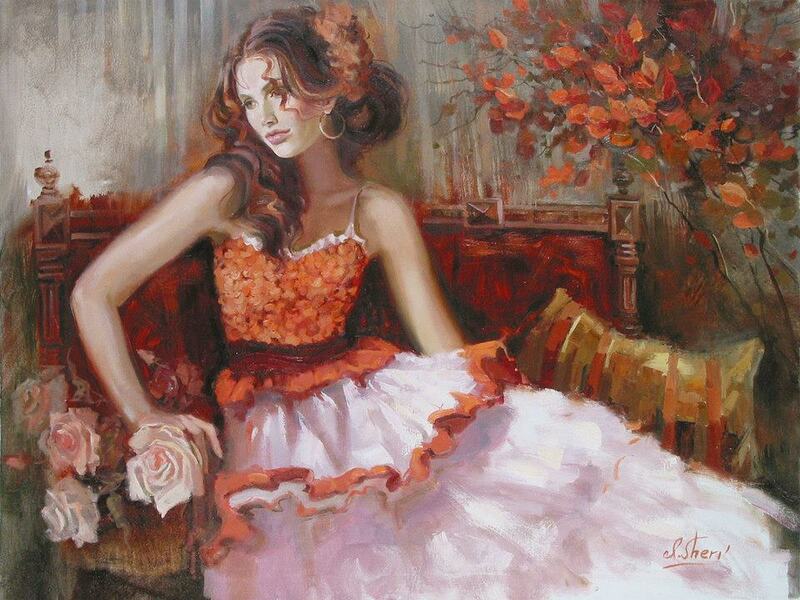 Irene Sheri was born in the city of Belgorod-Dnestrovsky, Ukraine. 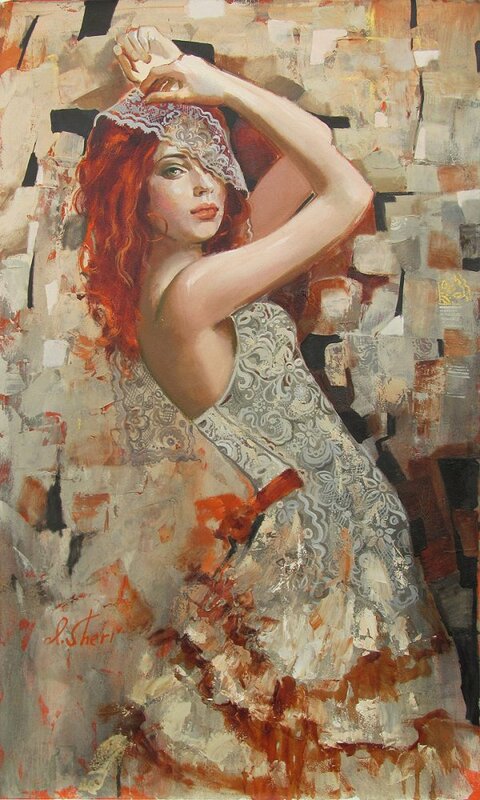 Her diverse heritage probably makes her one of the brightest example of a new breed of inter-cultural artists emerging from a "Europe without borders". 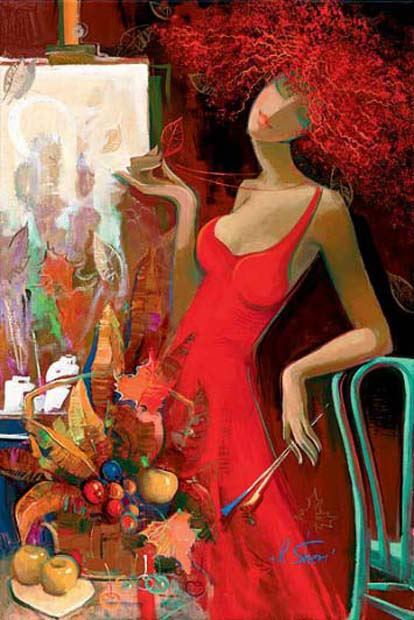 A mix of Bulgarian and French, she was born and raised in the Ukrainian city of Odessa, where cultures freely mixed, making Odessa one of the most colorful, bright and multinational cities in the world. 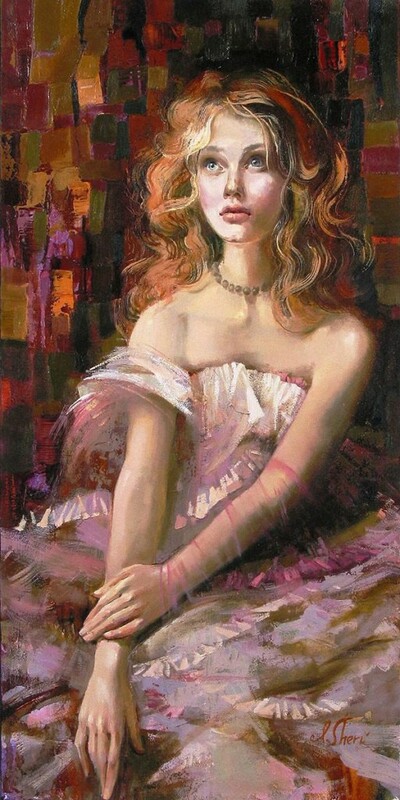 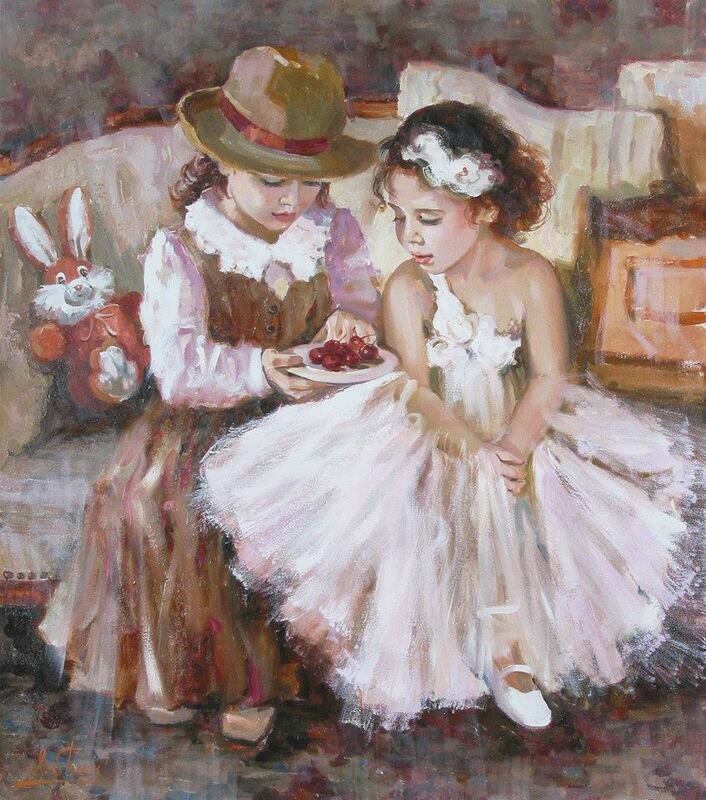 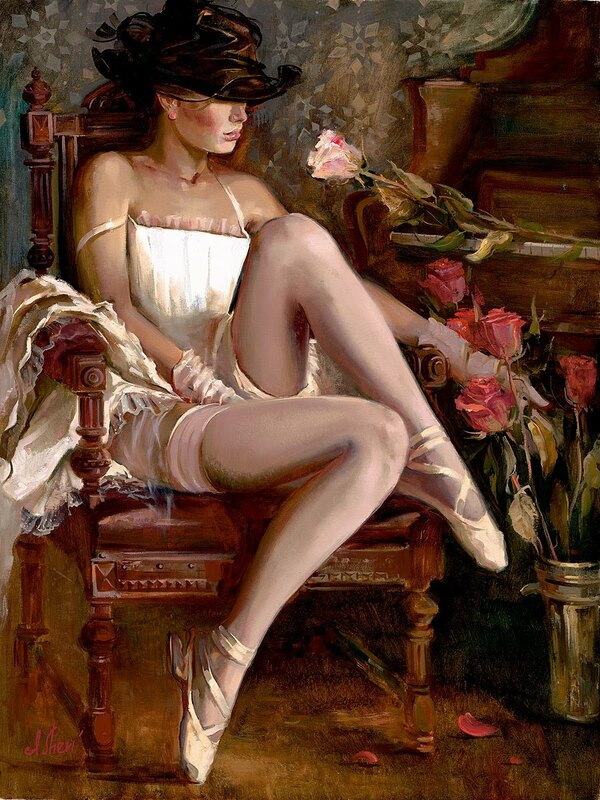 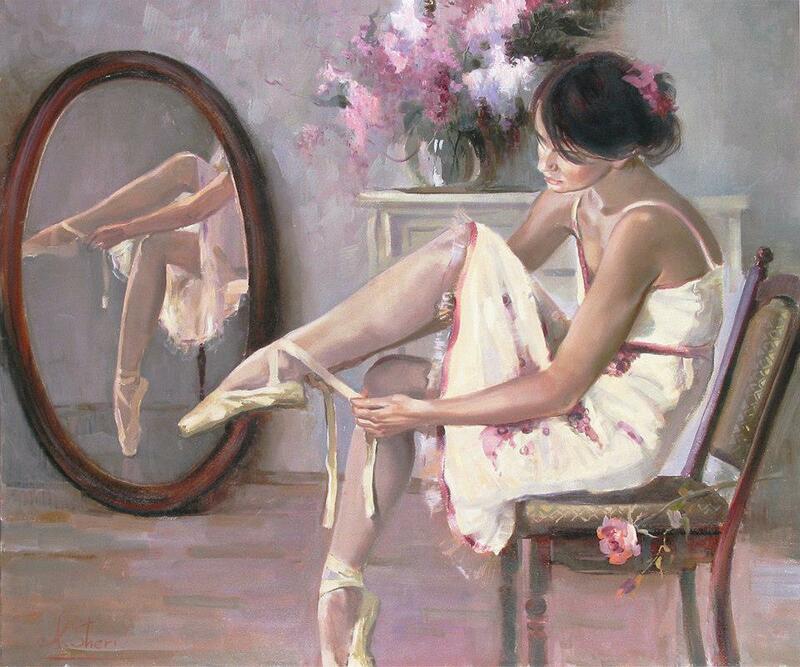 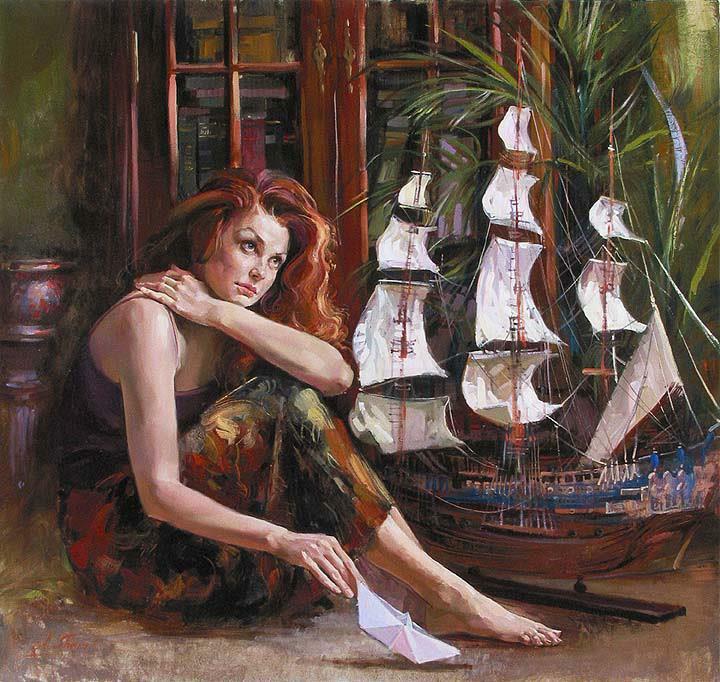 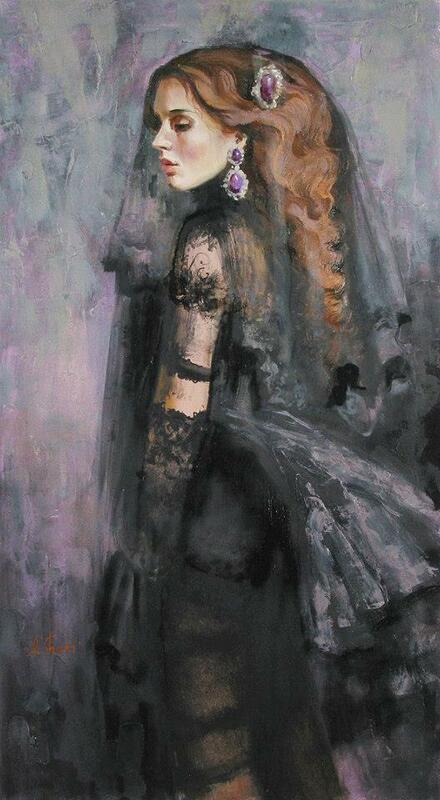 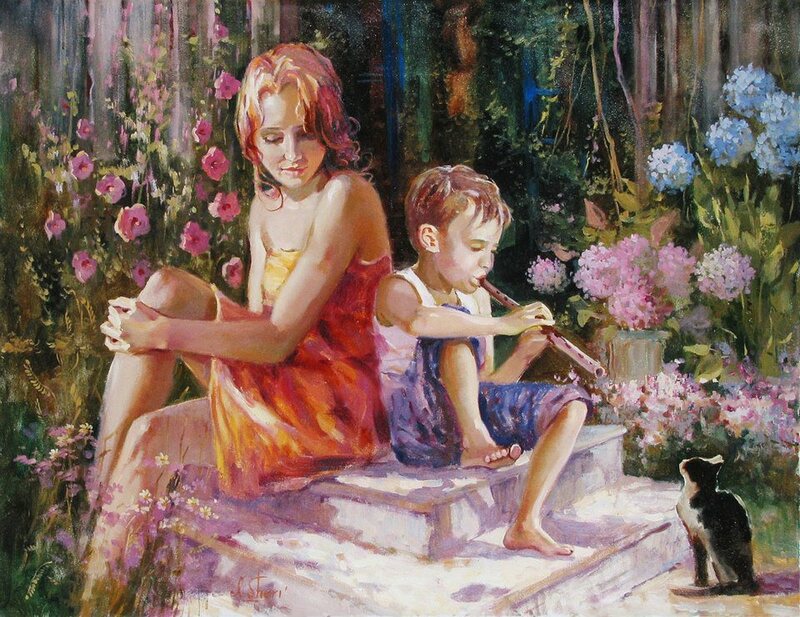 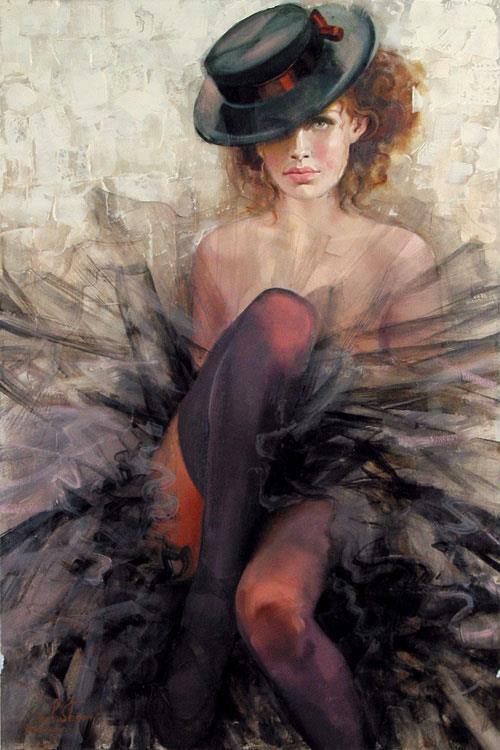 Her works are in many important collections, and presented by galleries in France, Italy, Germany, Belgium, Russia and the U.S. She appeared at the Roger Yost Gallery in 2008 along with Andrew Atroshenko - another St. Petersburg Academy alumnus - at a special exhibition called "From Russia with Love".